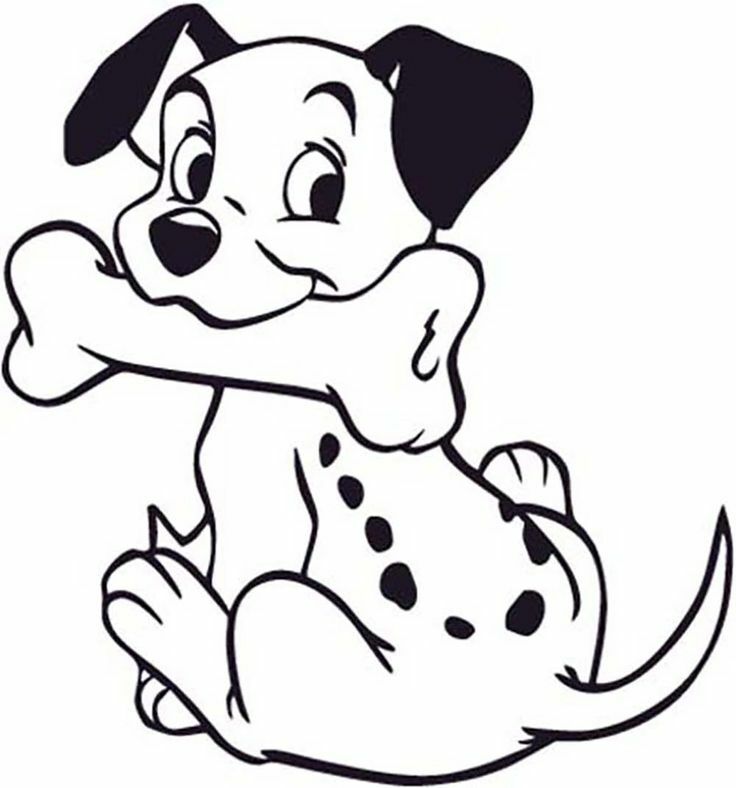 Everyone does 100 days in the classroom but I'm a Disney girl. Plus I like doing the unexpected! So in my classroom, we have a Dalmatian Celebration on the one hundred and first day of school. Here are some ideas for you. Wear polka dots. Black and white are preferable but anything will do. Take a class picture! Take pictures throughout the day. · Writing prompt: What would the world look like in 101 years? · Estimation: How many pennies can I hold? · 101 is a prime number. What are some other prime numbers and composite numbers? 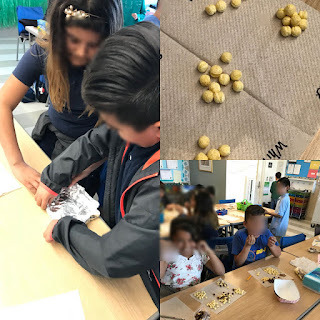 · Counting collections: I used Kix, Cocoa puffs and Chocolate Chex. I gave them fractions with unlike denominators (1/2 Kix, 1/4 Cocoa Puffs and 1/8 each of chocolate and regular chex) and had them make groups of 96. Then they had to separate the leftovers evenly. · List things that didn’t exist 101 years ago. · What happened in history 101 years ago? It's fun. Check it out. 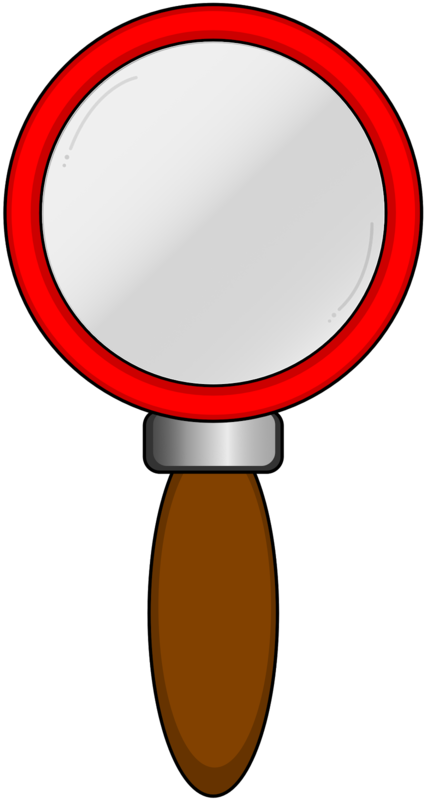 Click on the magnifying glass for tips on close reading and future newsletters!